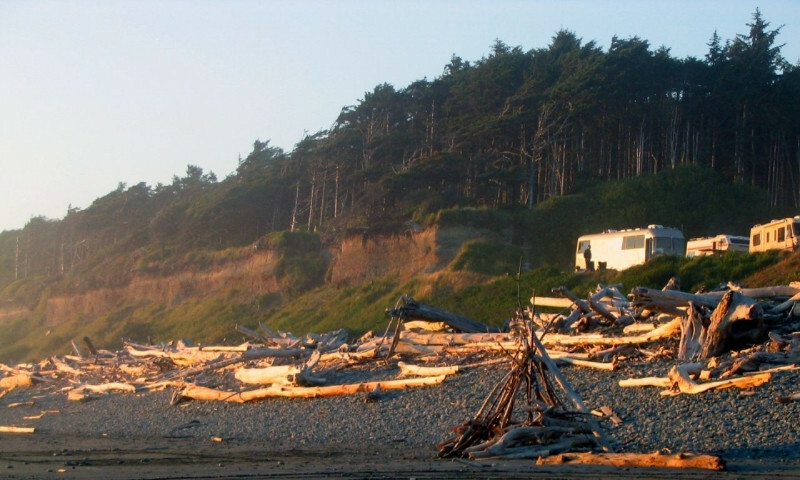 Rent an RV on the Olympic Peninsula to wake up at the beach and be deep in the mountains or rainforest by mid-morning with adventure calling. 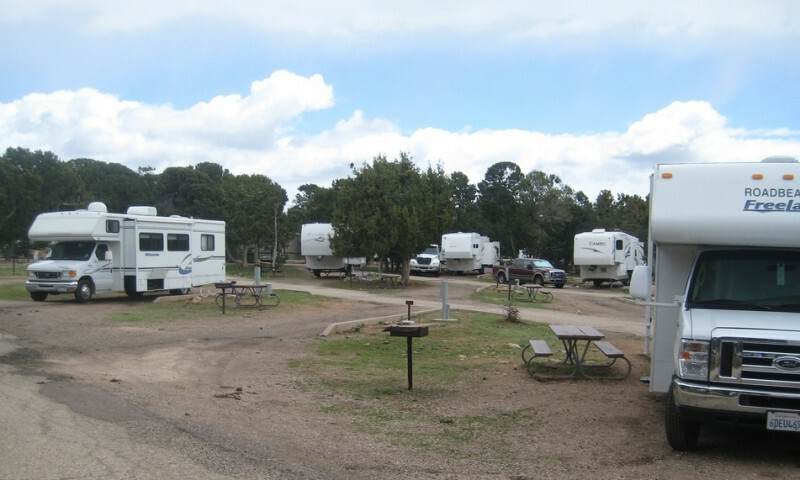 Take a break from the finding-a-campsite slog to unload in idyllic RV parks where you can prepare for the next leg of RV exploration. Choose from 16 campgrounds within Olympic National Park or hike deep into the backcountry for a backpacking trip to remember. 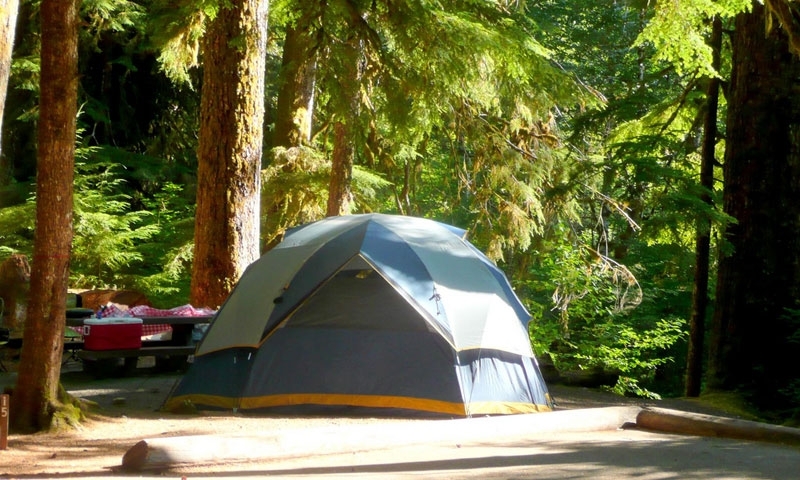 The Olympic National Forest offers 17 campgrounds on more than 2 million acres to explore, and several state parks and rec areas offer more sites. 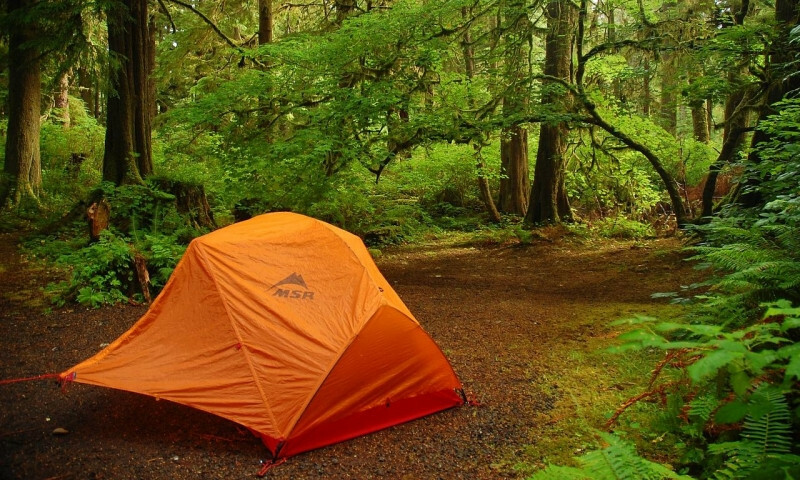 Olympic Peninsula camping includes a plethora of options ranging from primitive tent sites to cabins to larger parks that accommodate RVs. Olympic Park camping is varied and affordable as well and can often be reserved in advance. In addition, Port Angeles camping options include RV parks both in town and in the areas that surround it.